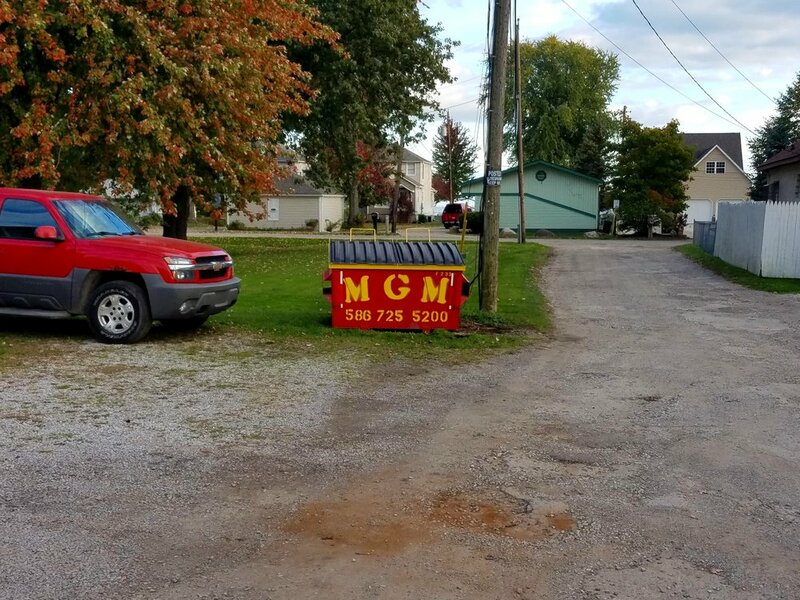 We offer a number of services at MGM Dumpsters to suit all your needs and help you get your job done the right way! 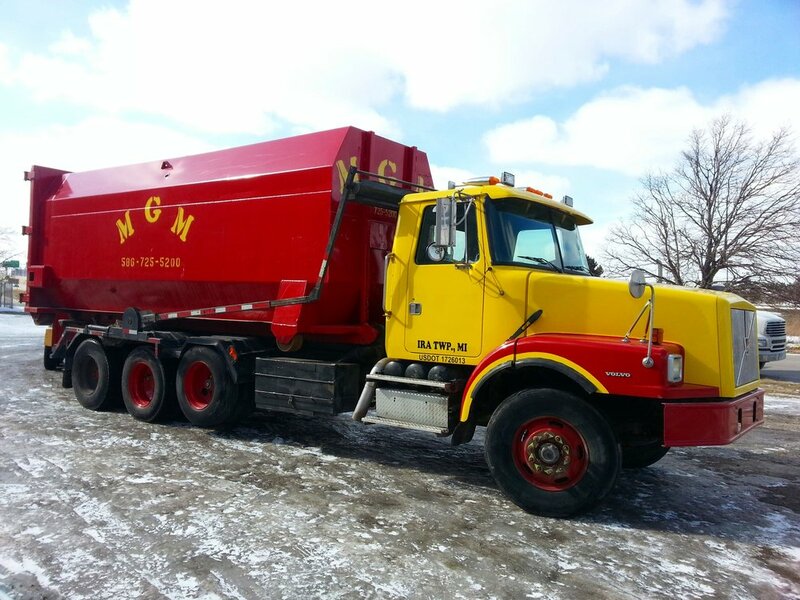 We provide full-service residential and commercial trash removal, along with a wide range of other services. 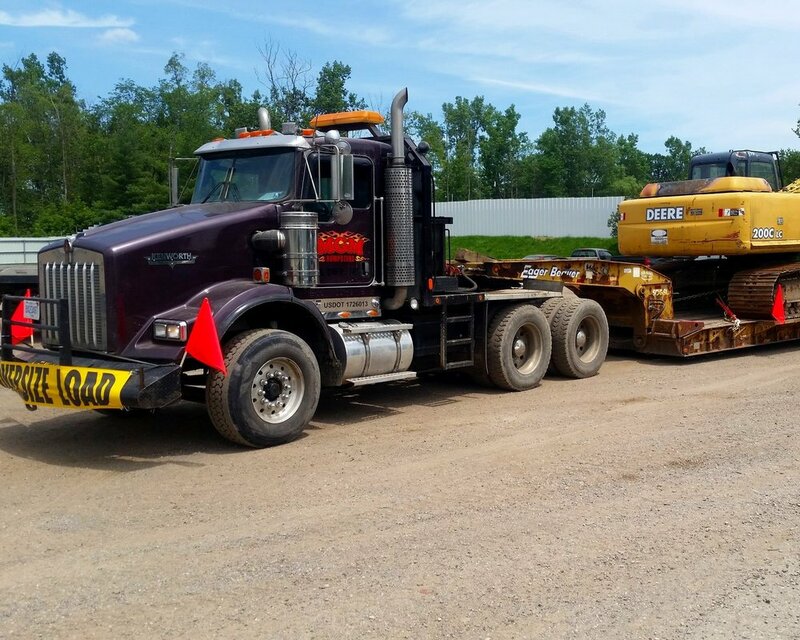 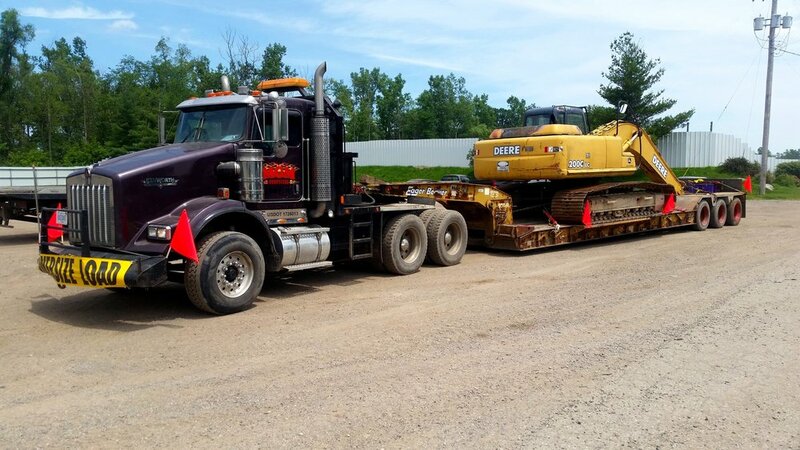 Call our office today at (586) 725-5200 for a free quote. 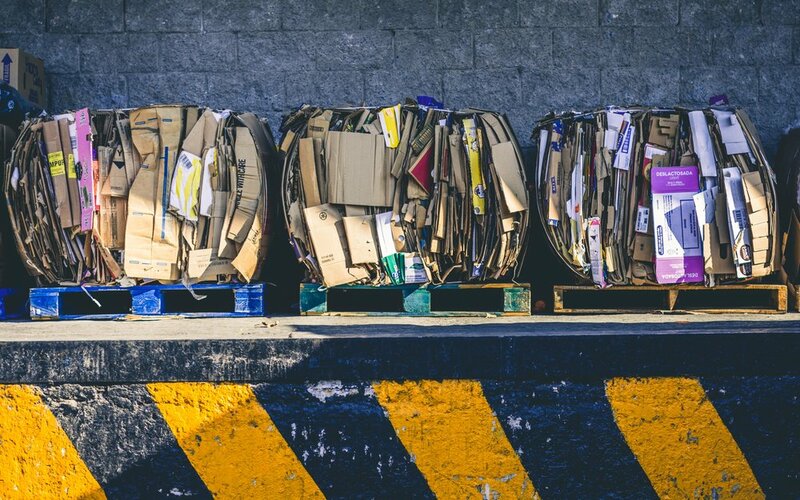 By ordering a dumpster, you are agreeing to the terms and conditions of our rental and loading policies. 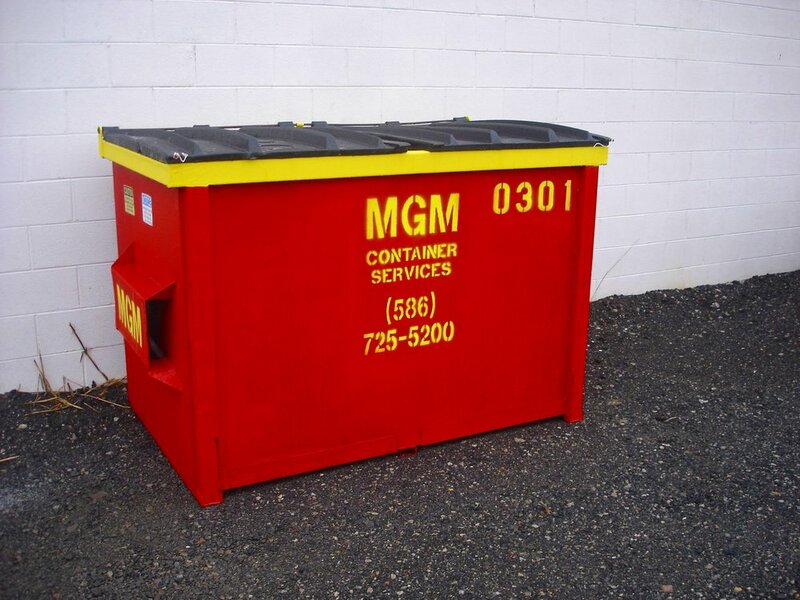 Read MGM Dumpsters’ Terms & Conditions here.